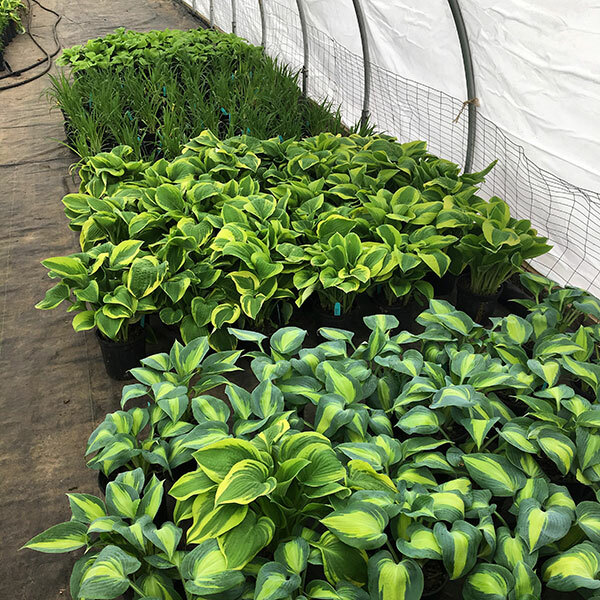 At Hattoy’s, our greenhouses produce a bountiful supply of many different plants throughout the seasons. 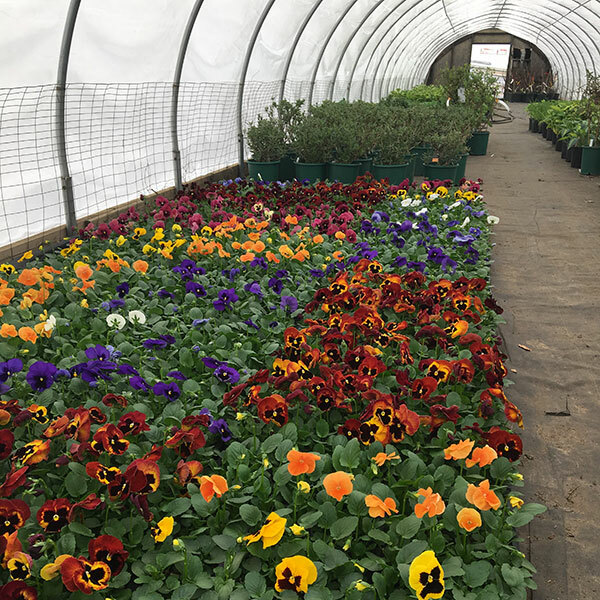 There’s almost always something growing in our greenhouses at any given time. 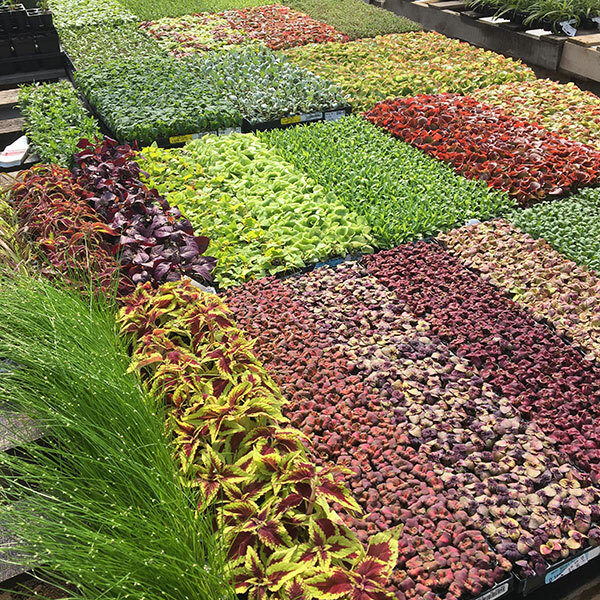 Right now we have 9 greenhouses of different types that supply our garden center with plants. 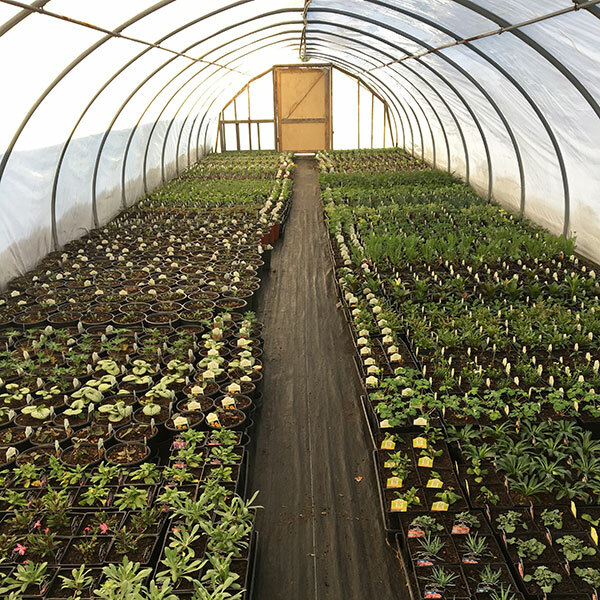 We are adding a new greenhouse for 2019, with plans to continue to increase our selection. 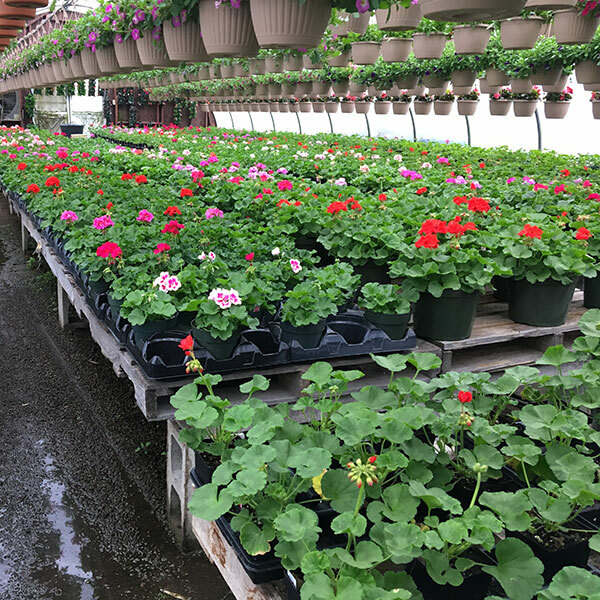 All of our plants can be arranged for delivery whether it’s 1 hanging basket to be delivered as a gift or 400 mums going to a commercial landscaping site. 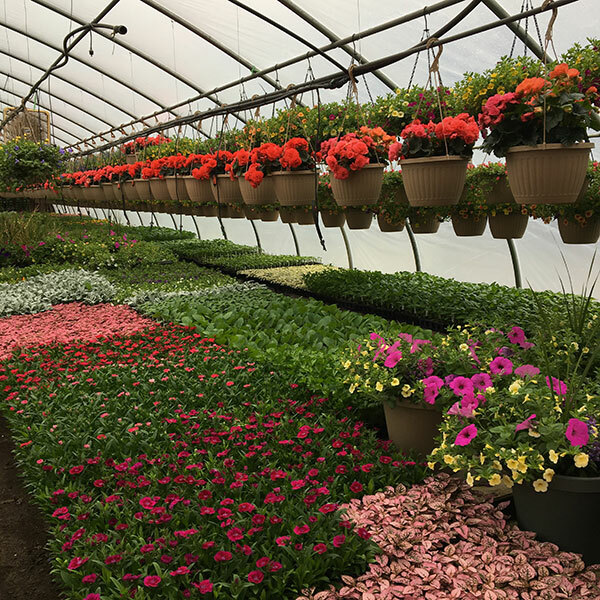 Call or email to arrange delivery from Hattoy’s greenhouses, we service Rhode Island for both personal and business orders.